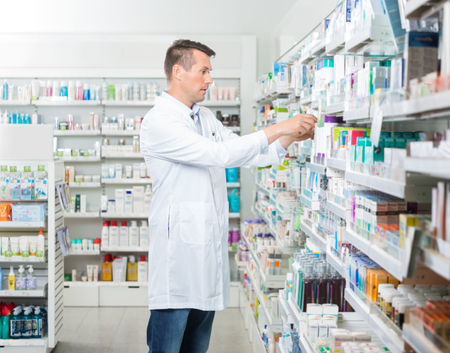 Dorneyville Pharmacy is a locally owned and operated specialty compounding pharmacy serving the Lehigh Valley area of Eastern Pennsylvania and beyond. Since 1989, we have been hand-making customized prescriptions to help meet individual patient needs. By collaborating with medical providers and veterinarians, we formulate treatments that promote health and wellness within our community and for our companion friends. 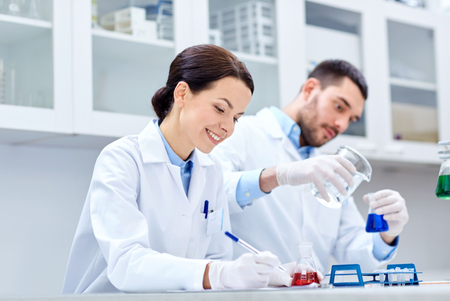 Our lab is designed to provide a clean environment and uses state of the art technology. Preparing these customized medications requires chemicals and equipment that are not available in most pharmacies. Your hand made medications will be prepared using lab equipment such as an ointment mill, electronic mortar and pestle, capsule machine, tube sealer and electronic balances. Our Laminar Flow Hood allows us to prepare sterile medications in a safe environment.